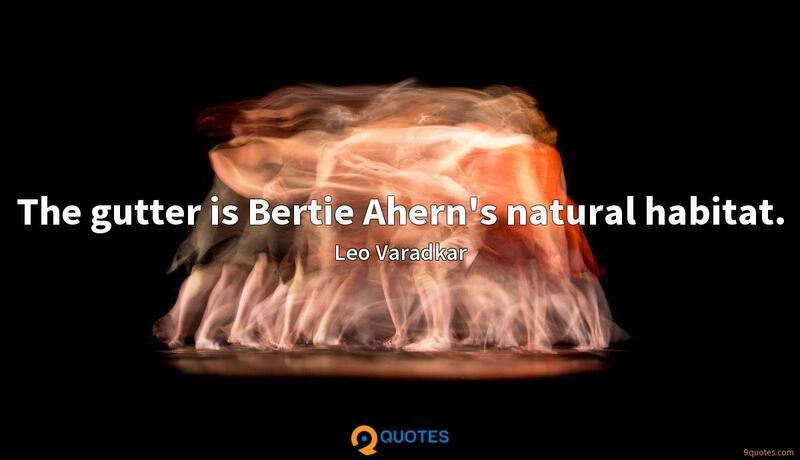 Leo Varadkar Quotes. 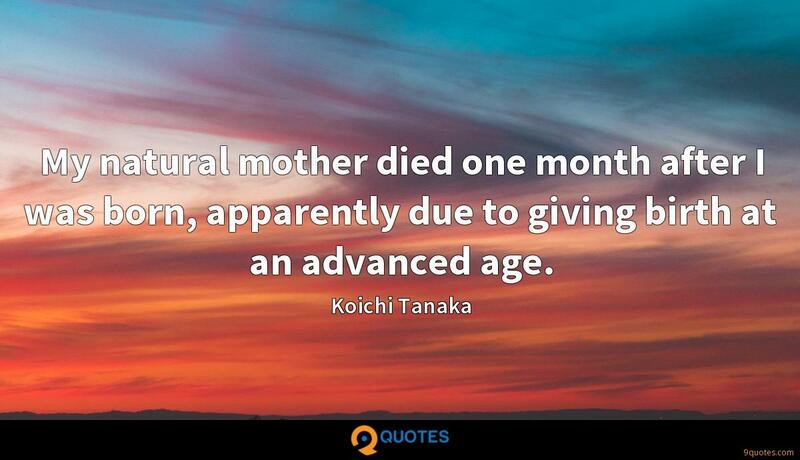 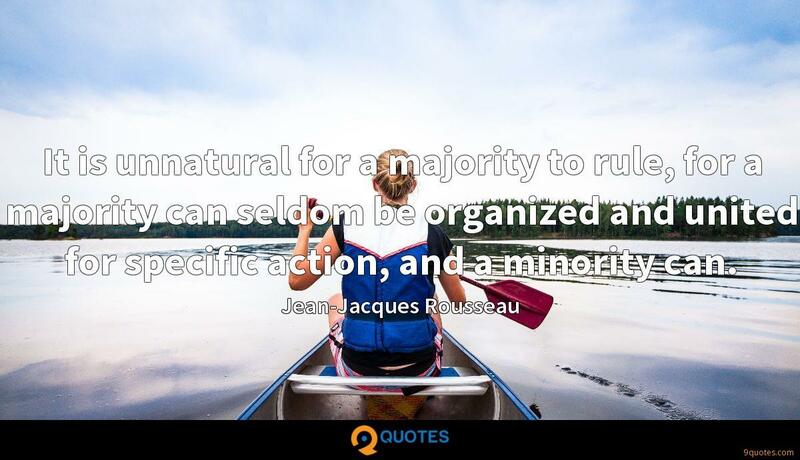 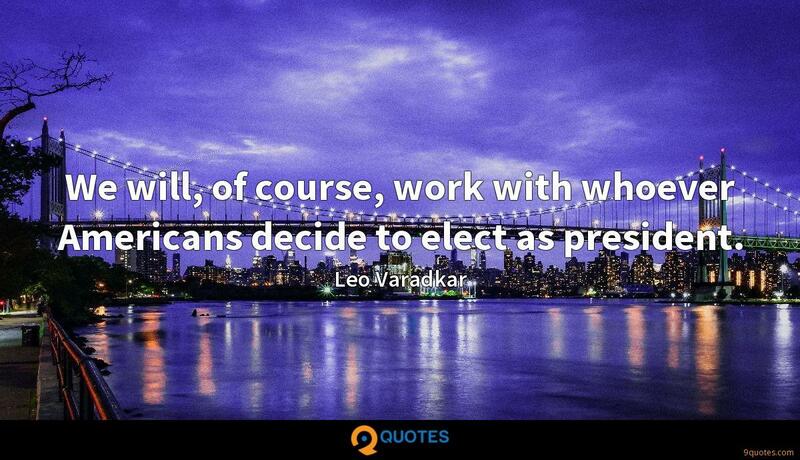 9quotes.com, 2018. http://www.9quotes.com/quote/leo-varadkar-586089, accessed 20 April, 2019. 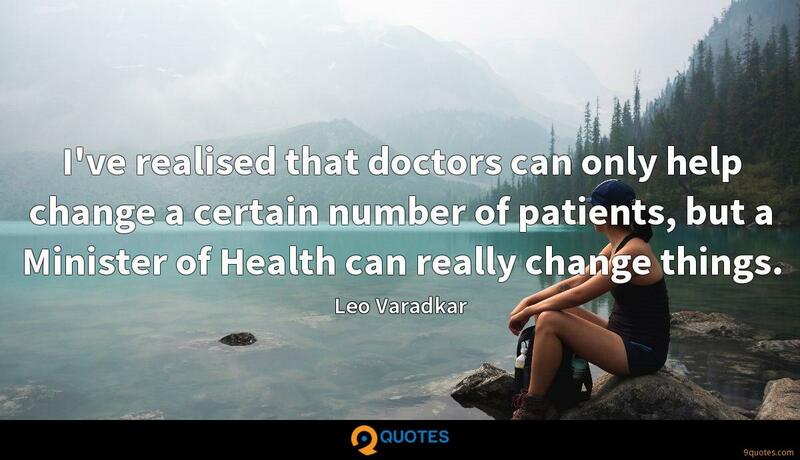 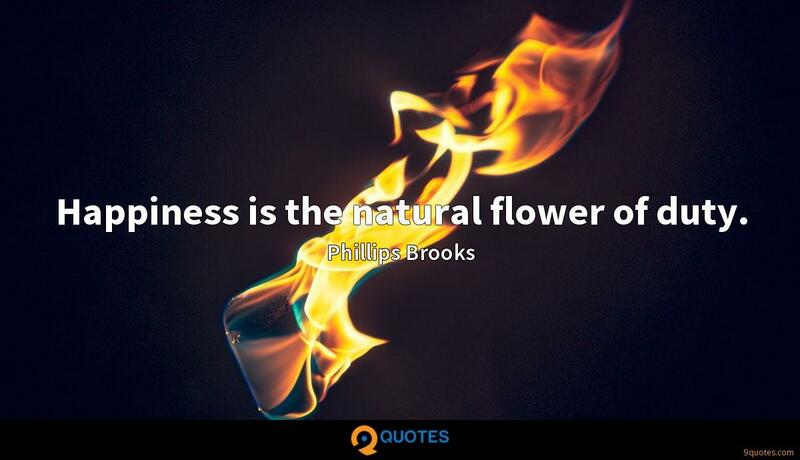 It is possible that strong levels of belief in God, gods, spirits or the supernatural might have given our ancestors considerable comforts and advantages. 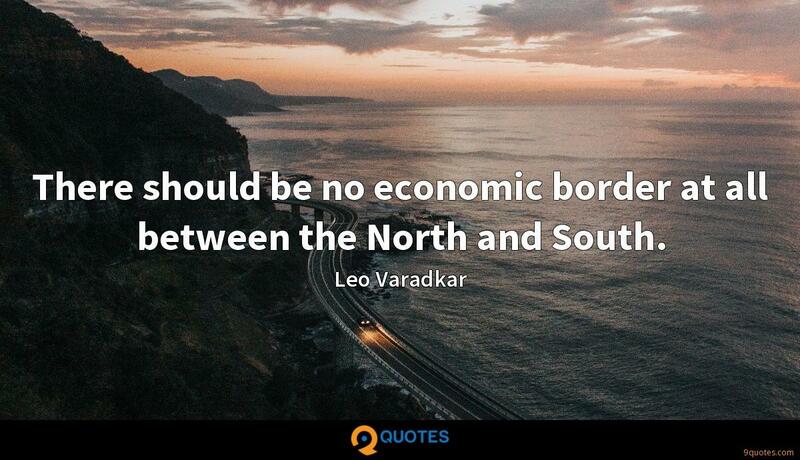 There should be no economic border at all between the North and South. 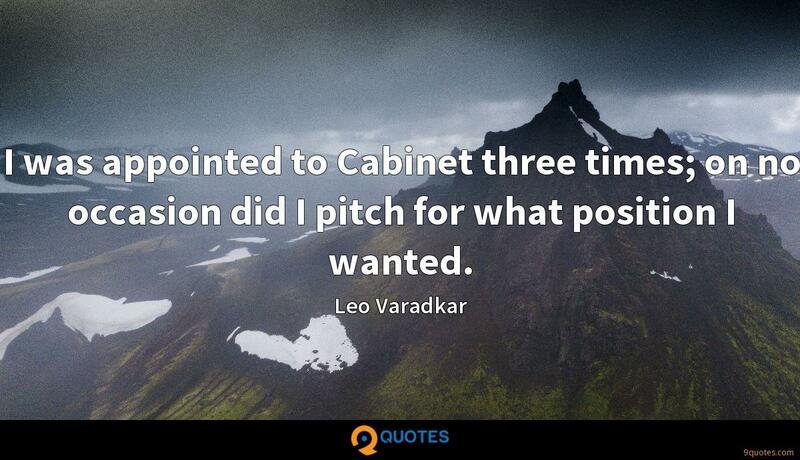 I was appointed to Cabinet three times; on no occasion did I pitch for what position I wanted.